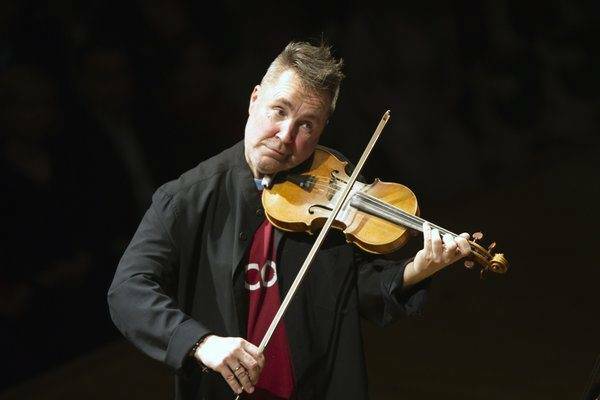 Today, Manchester’s music scene is graced with the pleasure of the utter nutcase that is Nigel Kennedy. In the classical music world this man has been causing a stir for years, and shows absolutely no signs of stopping. Undoubtedly one of the greatest violinists in the world, Kennedy has been performing on the world’s most acclaimed stages for decades and tonight is coming to Bridgewater Hall. The programme is to include the Four Seasons alongside some of his own compositions. Yesterday, the music world was brought to a halt as we learned of the death of the original Starman, David Bowie. The rock God has inspired millions to go into the music career and has in fact inspired many of the other big names in the music industry today. 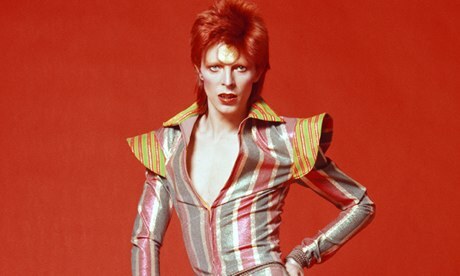 Bowie was an inspiration to many, not just in the music industry, but also in the film world. His smash hit film Labyrinth will go down in history as being an eighties classic and there is absolutely no doubt that hundreds of thousands of Bowie fans spent last night huddled up in a blanket watching this iconic flick, fighting off the tears and fondly remembering the legend who has now passed into the stars, to once and for all become a Starman. Ustad Bade Fateh Ali Khan was once a regular at the Manchester based Asian School of Music. 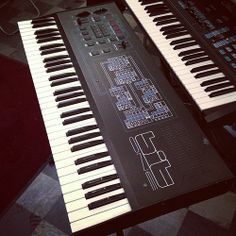 The Asian school of Music, as known by some, is the sister school of the London synthesiser school which comes under the umbrella of Chase Music, known for their world class, top of the line digital pianos. Now specialising in top range electric pianos and digital keyboards, it has been a while since the establishment was graced by Bade Fateh Ali Khan, but in his heyday he performed concerts of a world class standard in the recital hall of the Asian School of Music. Chase Direct was founded back in 1978 by musician Amrik Singh, and from the very beginning it was clear that the company was destined to be something big. The speciality was originally based on and around synthesisers and electric organs which were all the rage back in the 70s and 80s and proved to be incredibly popular! Throughout the years, Chase Music was the biggest synthesiser retailer in the country and produced a number of award winning models that were favoured by the stars of the day (including Queen, Madness, Bad Company, and Kate Bush to name just a few). There were Chase Direct shops scattered across the country so you were never more than a stone’s throw away from your nearest synthesiser and organ retailer! Back in the 1980s when Chase Music was something of an organ specialist, they held a number of promotional events surrounding organs and synthesisers, like the Family Organ Exhibition in 1986 as advertised below! Today, although Chase do not stock organs any more, there is a range of digital pianos with organ features and functions. Many top of the range electronic pianos come with electronic organ voices that can be easily switched between. Both the Chase P-40 and the Chase P-55 have organ voices and functions that are great fun to play with!! As the third and final post on the 1986 Frankfurt review, here is a review of the CHASE BIT MASTERKEYBOARD. It received critical acclaim and will go down in the books of synthesiser history as a legend. If you are looking for an instrument that will provide you with some of the features of a synthesiser and at a superb price, you answer is probably a digital piano. 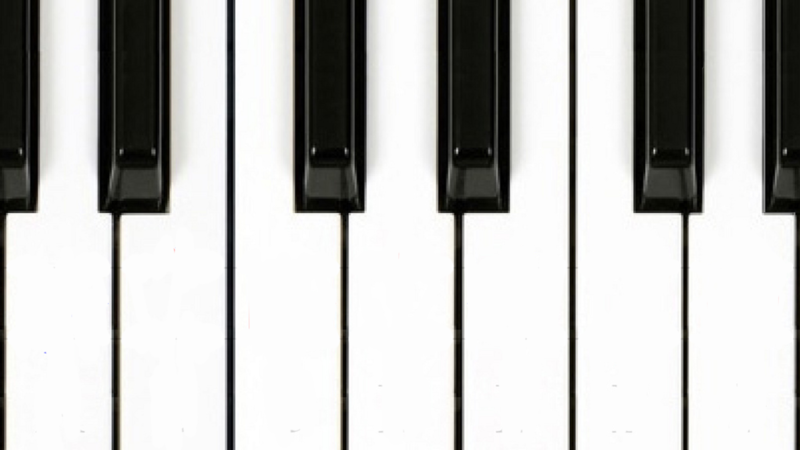 Electric pianos and keyboards come in a whole range of prices and with an expansive range of features! Have a look at the Chase P40 or Chase P55 and see what you think! The power of this keyboard is devastating, the price is incredible. Outperforming every other Masterkeyboard up to nearly £2000 it retails at less than £600. With complete MIDI implementation, the extensive R and D programme has produced The Keyboard Players Masterkeyboard. Fully weighted with dynamics, aftertouch and two split points, it encorporates a powerful 4000 note 4-track sequencer. The MIDI is very thorough having MIDI in, programmable MIDI out channels – not “parallel” but “real” to cut down transmission delay when controllingup to 16 other keyboards or synth modules. But perhaps above all, the beauty of the Chase Bit Masterkeyboard is in its visualisation of what is going on. You can in theory use any MIDI keyboard to control any other MIDI keyboard – but to find out what is going on and carry out adjustments is a minefield – especially when you may be controlling more than just one. At Frankfurt, Chase demonstrated the full control, status reporting and simple addressability of all 16 synth modules linked to the Masterkeyboard. Also on show at the Frankfurt Review were the two instruments that this season, are taking the UK by storm, the Chase Bit 99 and Chase Bit Synth Module plus a prototype for the new Sampling Keyboard due out late Autumn which, from its specification, will outperform virtually everything on the market. As the second half of yesterday’s post, here is another archived advert for the Siel DK70 from the highly successful 1986 Frankfurt review from Chase Music. Chase’s main speciality back in the 1980s was synthesizers and this is a perfect example of one. As it has been stated many times before, although Chase now specialises in digital pianos and portable keyboards, there are a whole range of electronic pianos with features not dissimilar to those of the synths that Chase used to sell, for example the Chase P40! Like back in the 80s, Chase Music still has a showroom where you can come and try a whole range of excellent digital pianos from a range of brands!! Author Alex RiversPosted on August 27, 2015 Categories Instrument Reviews, London Music News, Manchester, Popular Music News, UncategorizedTags 1980, 1980s, 1986, 80s, 86, Chase, Chase music, digital keyboard, Digital Piano, electric keyboard, Electric Piano, electronic keyboard, electronic piano, music, siel, siel dk70, synthesiser, vintage music, vintage synthesiserLeave a comment on Siel Synth from Chase!